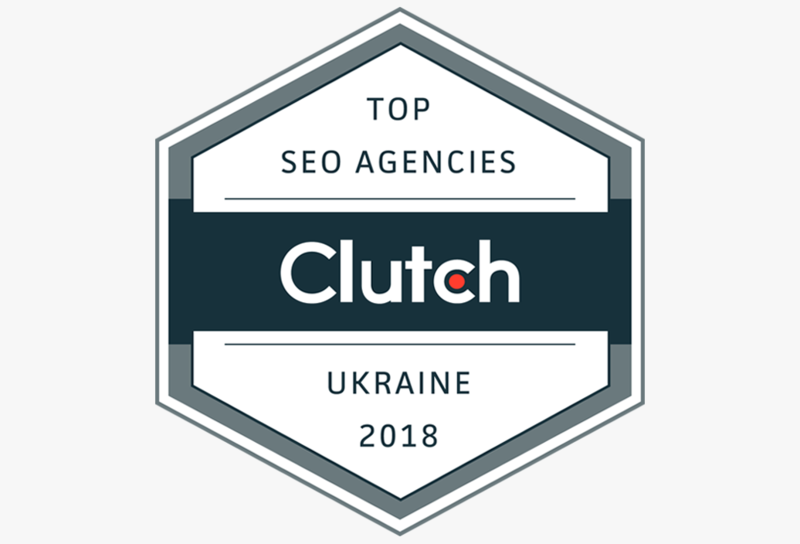 Adloonix is An Award Winning Digital Agency. Creating cutting edge, award winning digital analyses, strategies and campaigns. "They collect the essential data for business, analyze and transform it into clear and useful reports." "In today’s digital world, an organization’s social media accounts and the content they create can be the difference between success and failure for the organization." "If your website is falling behind in your industry's search rankings, it may be time to look for help." 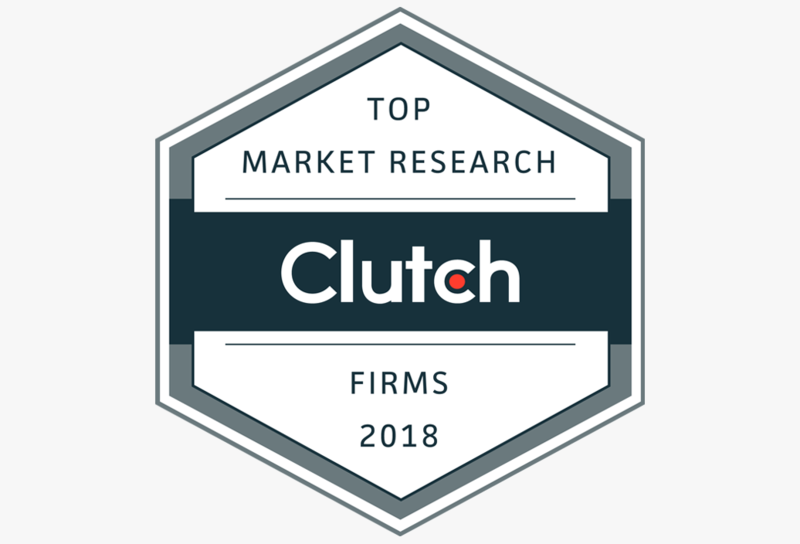 "Adloonix has recently been awarded with the 2018 Great User Experience award and 2018 Rising Star award by FinancesOnline after..."
"It is not groundbreaking to say that we live in an increasingly digital age. 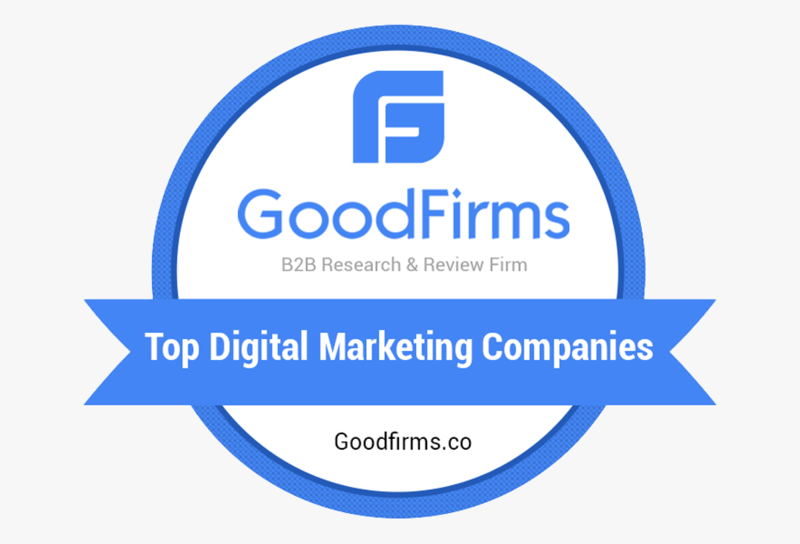 The world has been moving that way for quite some time and..."
"GoodFirms is a full-fledged research and review platform that helps software buyers and service seekers to opt for the best software or firm." 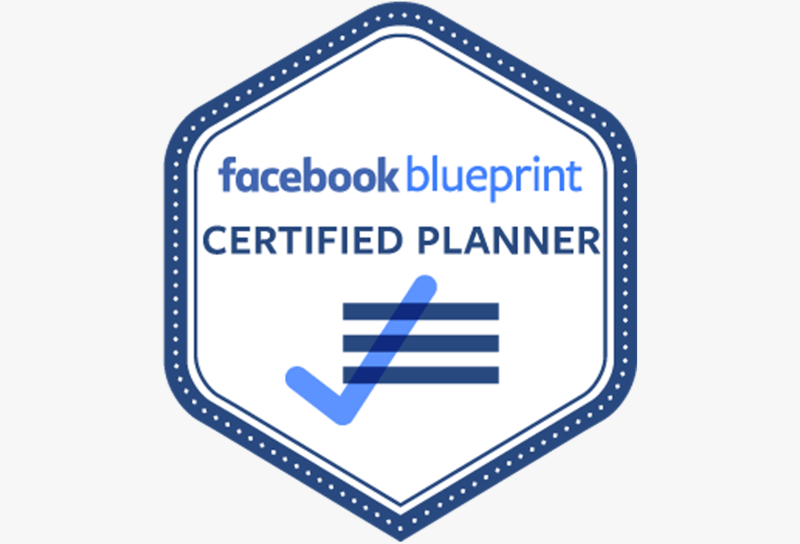 "To get a certificate from a Blueprint specialist, you must pass the exams by typing at least 700 points. 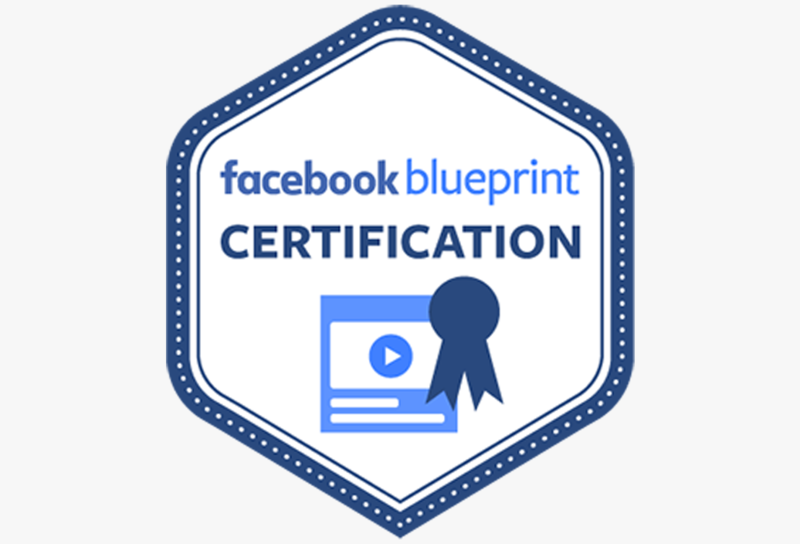 It is a confirmation of the status of an advanced specialist in working with FB products & services." 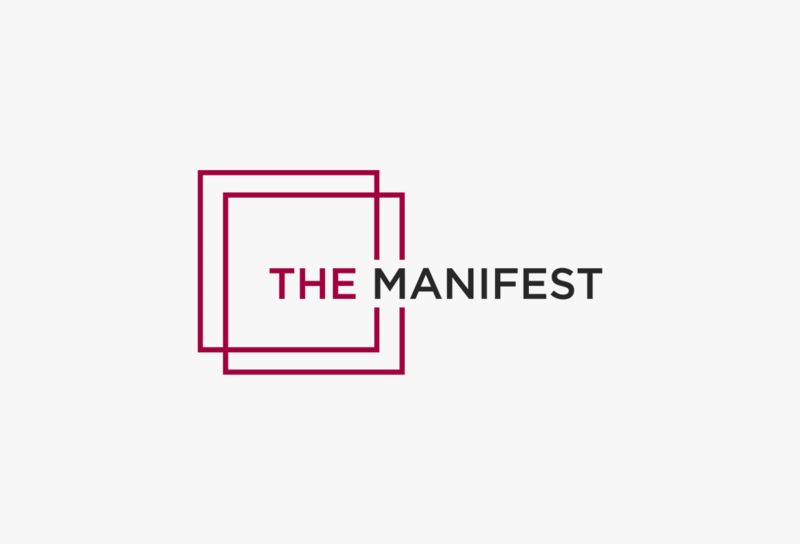 "Our mission is to gather and verify the hard data, expert insights, and actionable advice that you need to build your brand and grow your business." 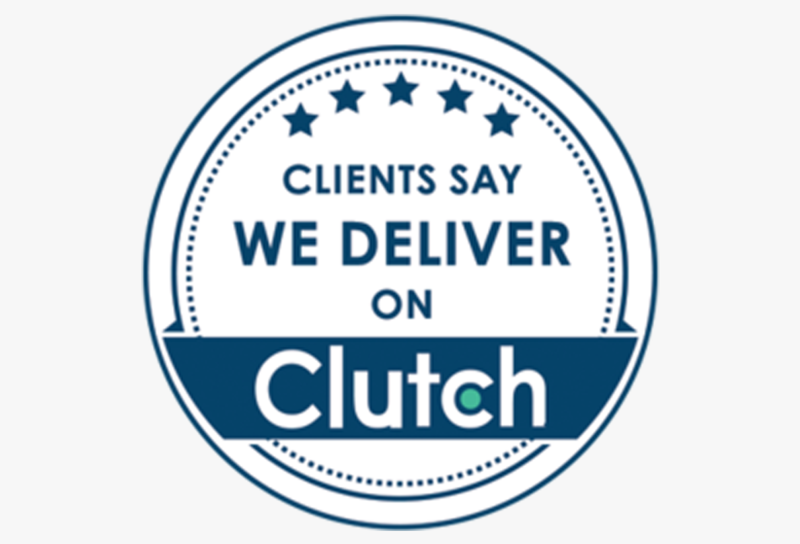 "More than 100,000 buyers use Clutch every month to find business services, software, or consultants. Ratings and reviews of leading IT, marketing, and business services companies." 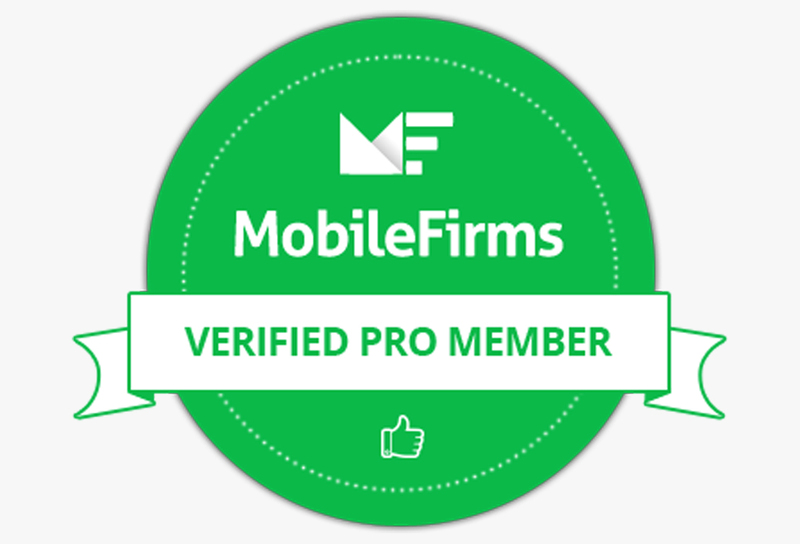 "MobileFirms is the place to find mobile app marketing companies worldwide. 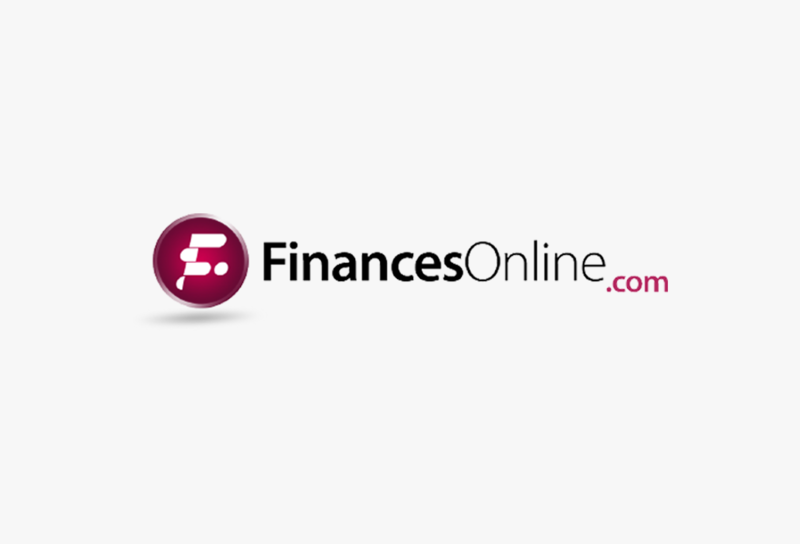 From advertising and testing to analytics, the best firms are listed in our directory."